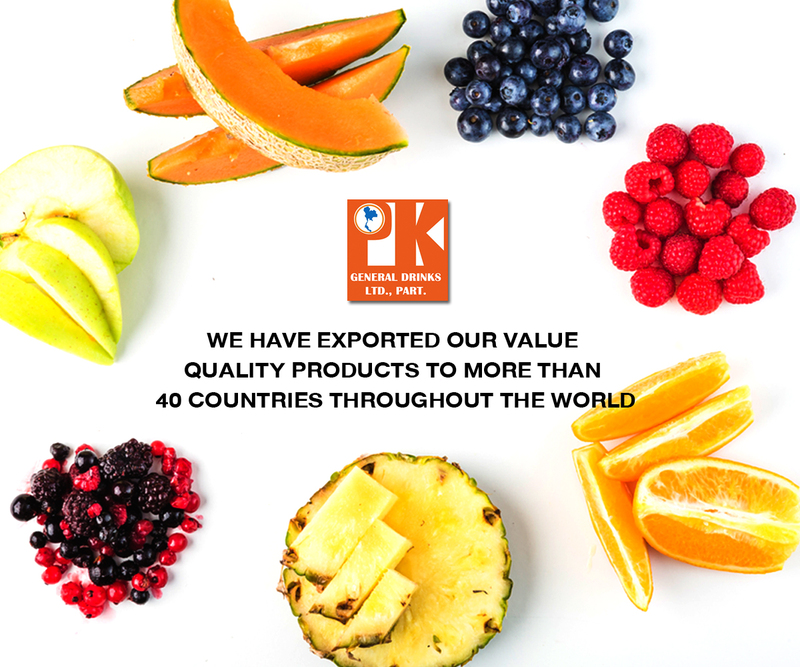 P.K.General Goods Trading Limited Partnership has been found since 2006, the leading oversea distribution of juice and beverage by alliance standardization factories. 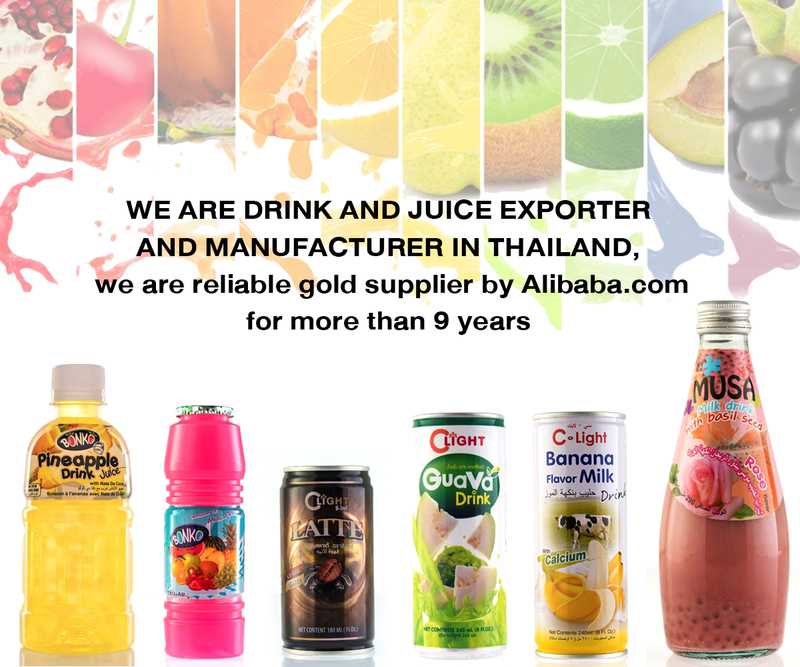 We provide specialized quality products, great service, commitment which has been the key We are Fruit Juice, Drink exporter from Thailand for Fruit juice in Plastic bottle, Tin can, Glass bottle, Sachet, also Energy Drink. All inquiries of drinks are welcome. We would serve you as our partnership for long-term business. With more than 40 Countries around the world have been satisfied our service and continuous placed our quality products, that it is our mainly business aim.